LaCrosse Weather Stations are a very popular and inexpensive home weather instrument solution. The range of La Crosse Weather Station products available today is second to none and has made weather station technology available to the home weather enthusiast like never before. 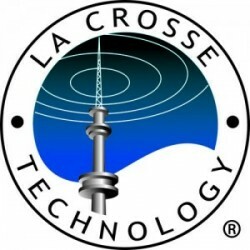 La Crosse Technology was founded in 1985 in America, then in 1991 in Europe. La Crosse Technology Australia commenced selling LaCrosse Weather products to the Australian and New Zealand market in 2003.